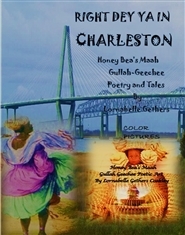 This book is based on collections passed through generations from my mother, Bea, my grandmother, Honey and my great-great-grandmother, Maah. 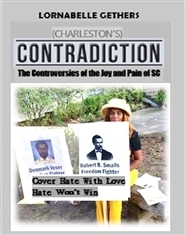 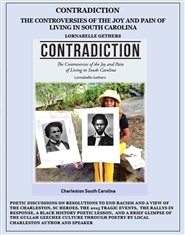 It shares Maah’s journey from the Upcountry of Abbeville, South Carolina to the Low country of Charleston and the sayings and food that fed their lives. 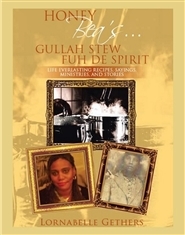 My family loved to cook and share their meals with others and this book incorporates Honey Bea’s family’s recipes for simple meals from days gone by and their sayings, and stories for wisdom along with the Gullah Geechee heritage.